Palmer Orthodontics is a longtime provider in your orthodontic treatment community. 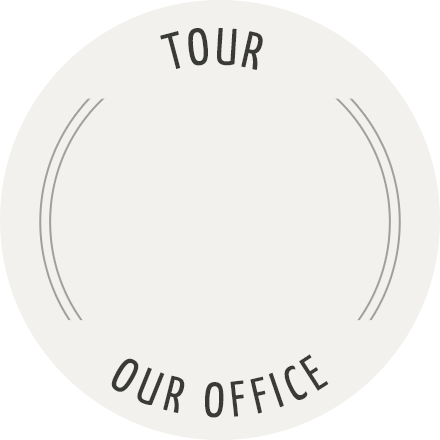 With an office in Boynton Beach to serve you, our practice’s top priority is to provide you with the highest quality of orthodontic care in a friendly, comfortable environment. Dr. Michelle Palmer-Espanol uses the latest technological advances in orthodontics, such as digital imaging, no-impression Invisalign® (brand-new technology in invisible braces), and clear ceramic braces to ensure you receive the most effective and aesthetic care possible. Dr. Palmer-Espanol ensures that patients are well informed on the types of treatments they can receive to restore their oral health. Dr. Palmer-Espanol is fluent in Spanish, and staff members can speak Spanish, French, and Portuguese. We offer comprehensive and state-of-the-art treatments that we customize specifically to meet your needs. As your trusted orthodontist in Boynton Beach, Lake Worth, Wellington, Boca Raton, Delray Beach, and all other surrounding areas, Dr. Palmer-Espanol is committed to ensuring that our patients achieve optimum dental health and to creating beautiful smiles for life! Dr. Palmer-Espanol takes pride in her team. Her amazing staff works together in every way they can to provide the best treatment for every patient. We treat our patients like family, to make them feel comfortable and let them know we really care for them. Your health is our top priority. Call us now to schedule an appointment, or come to our Boynton Beach orthodontic office located near you. 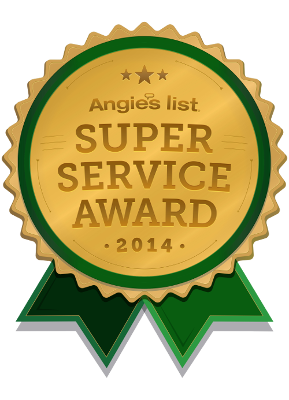 Each year, Angie’s List presents its Super Service Award to businesses that have maintained a superior service rating. Approximately 5% of businesses on Angie’s List meet our eligibility requirements. We work hard to treat our patients the same way we would like to be treated: with respect, professionalism, and sensitivity toward our needs. We understand the expectations of the patients and families we serve, and we do everything we can to make sure each patient has an exceptional experience at our practice.